Applied Ballistics LLC has launched a completely updated website with many new features including an archive of FREE articles plus a full-featured online ballistics calculator. 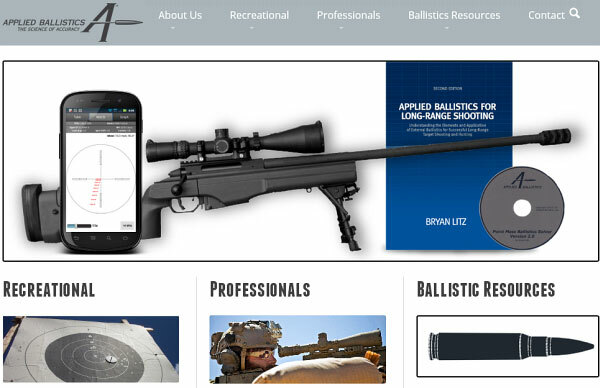 If you are interested in precision shooting, you should visit the “new and improved” Applied Ballistics website. Browse through the new content and try out the advanced Ballistics Calculator. There are many free online ballistics calculators, but the new Applied Ballistics web utility goes far beyond other web-based options. Bryan Litz states: “No ballistic solution can be more accurate than its inputs”. Accordingly, Applied Ballistics offers the most reliable BC data available — a built-in library of measured G1 and G7 BCs for over 200 bullets. 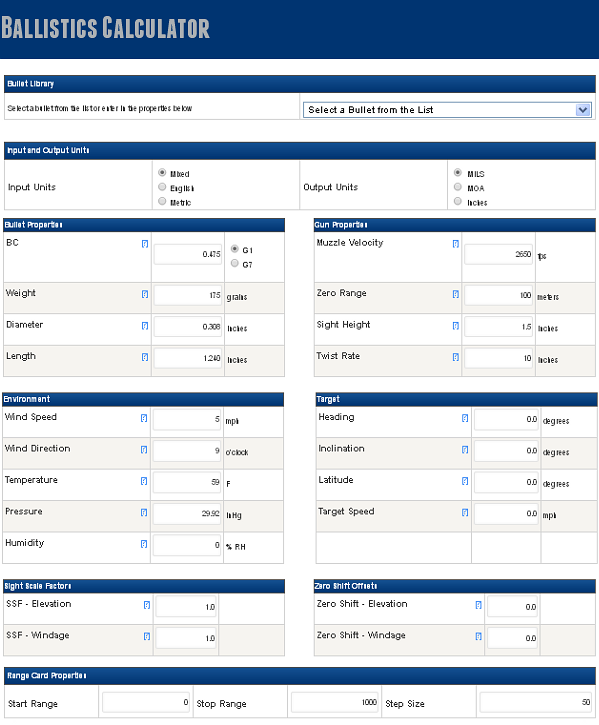 The Online Ballistics Calculator also allows you to “offload” your results for use in the field in two ways. First, you can save a file for transfer to an Applied Ballistics Kestrel. (This process is supported with a ‘save profile’ option from the output page.) Alternatively, you can send the ballistics profile to Accuracy First DG to have a whiz wheel created. The Online Ballistics Calculator has many “advanced” features. For example, you can enter sight scale factors to account for scopes which don’t track perfectly true, and also zero offsets which allows you to compensate for imperfect zeros. In addition, this is the first online ballistics program to provide dynamic WEZ (Weapon Employment Zone) analysis. This WEZ feature gives users the ability to calculate hit percentage on targets at a variety of ranges (and in various environments). The new website provides a number of detailed bullet data files. These data files include geometric dimensions, drag/BC data at multiple velocities, and detailed stability maps. The information is based on direct measurements and live fire testing conducted by Applied Ballistics. The new Applied Ballistics website features a “digital library” of authoritative articles in PDF and eReader (Kindle, Nook) formats. You can download these FREE articles by clicking on the “Recreational” and “Professional” tabs at the top of Applied Ballistics Home Page, and then selecting “Recreational Articles” or “Professional Articles” from the pull-down menus. Most long range shooters are aware of the effects of gravity, air resistance (drag), and wind vectors on their bullets’ trajectory. Gravity, drag, and wind are the major forces acting on a bullet in flight, but they’re not the only forces. In this article, Bryan Litz explains some of the more subtle forces that influence a bullet’s flight. The specific intent of this Weapon Employment Zone (WEZ) report is to compare the ballistic performance of the 300 Winchester Magnum to the 338 Lapua Magnum with several available ammunition types. Understanding how these weapons compare in terms of hit percentage is important in the context of modern military applications. 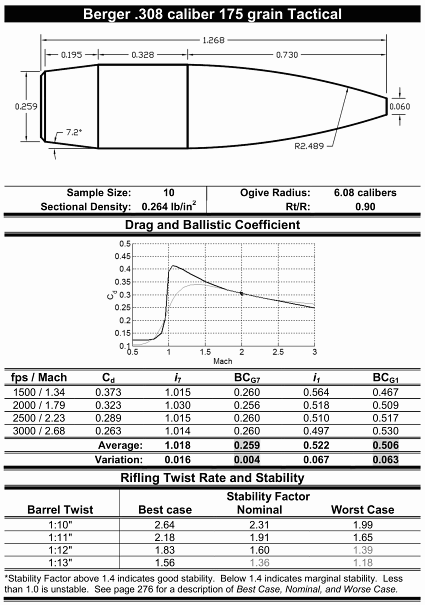 Share the post "New Applied Ballistics Site Has Ballistics Calculator and More…"
Looking for a nice, half-pound trigger for your Rem-actioned varmint or tactical rifle? Well Timney has introduced a new series of triggers with pull weights adjustable from 8 ounces (half a pound) up to 40 ounces (2.5 pounds). These new 8-to-40 oz. triggers are also adjustable for sear engagement and over-travel. They will be offered in blued steel ($209.95 MSRP, $199.00 street price) or nickel-plated versions ($10 more). The new 8 oz. to 40 oz. Calvin Elite triggers are named for Timney designer Calvin Motley, who designed Timney’s AR drop-in trigger, Timney’s Rem 700 trigger with blocking safety, and other critically-acclaimed replacement triggers. New for 2014, the Calvin Elite series will initially be offered for Remington Model 700 and Model Seven rifles, with other action types to follow. 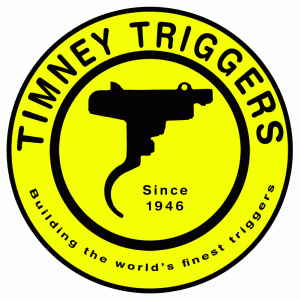 These Timney triggers are proudly made in the USA and are covered by Timney’s lifetime product warranty. Timney’s new Calvin Elite series triggers are precision-made with top-quality components. Sears are wire-EDM-cut and triggers are CNC-machined. Parts that receive heavy wear are made from A2 tool steel (heat-treated to Rockwell 58 hardness), with Teflon-nickel coatings. The lightweight 6061-T6 aluminum housings are CNC-machined and anodized Timney Elite Gold. To learn more about the new Calvin Elite triggers, call 1-866-4TIMNEY (toll-free), or visit TimneyTriggers.com. Fully adjustable for sear engagement, over-travel, and pull weights from 8 ounces – 2.5 pounds. Trigger-Blocking Safety. MSRP $209.95 or $219.95 (nickel plated). Share the post "New 8 oz. – 2.5 Lb Timney Triggers for Rem 700 and Rem Model 7"